Asian American LEAD Updates! 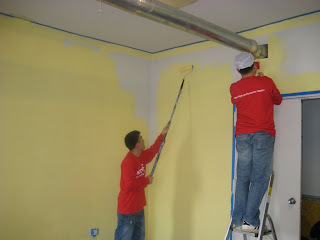 : Thank You Accenture for a computer lab and basement transformed! 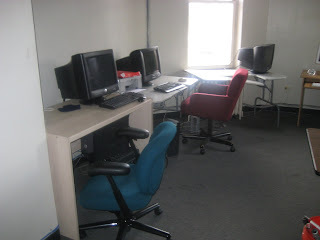 Thank You Accenture for a computer lab and basement transformed! 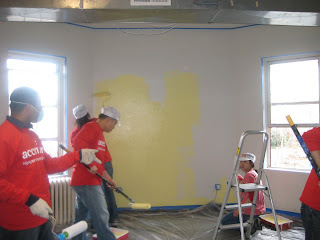 On February 16, 2009, volunteers from Accenture came to help beautify our AALEAD Building. 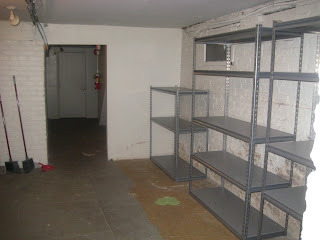 Their mission: (1) to paint and build new furniture for the computer lab and (2) to help us clean our basement. 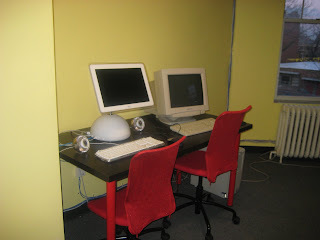 Our computer lab was old, with faded white walls and mismatched furniture. 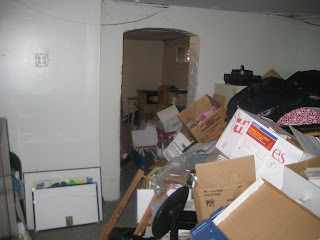 Our basement was filled with junk that had accumulated over several years. 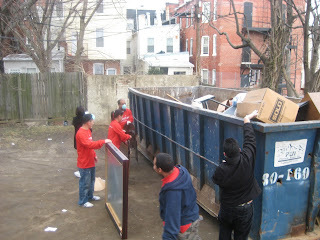 The volunteers worked tirelessly the entire afternoon, taping, painting, hauling junk into our dumpster, and they stayed long after their scheduled hours with us to finish the task! The efforts of their hard work paid off! 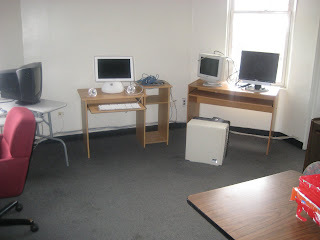 We were left with an amazingly vibrant computer lab and a clean basement! 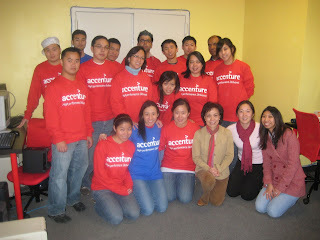 Thank you Accenture volunteers, for your time and dedication!